Flicking through an issue of ‘the Motor Cycle‘ 19 July 1951 I spotted this article which drew my mind to a video I had seen on Youtube and thought I had featured it in a previous Blog here. After being unable to find it, I presumed it must have been posted on the Speedtracktales facebook page, so I retraced my steps and found the movie on Youtube. Although dedicated to the Observed Trials events held in the mighty Yorkshire Centre of the ACU, it has links to the ISDT through the many Six Days riders who competed well at a national level in Observed Trials and Reliability Trials. 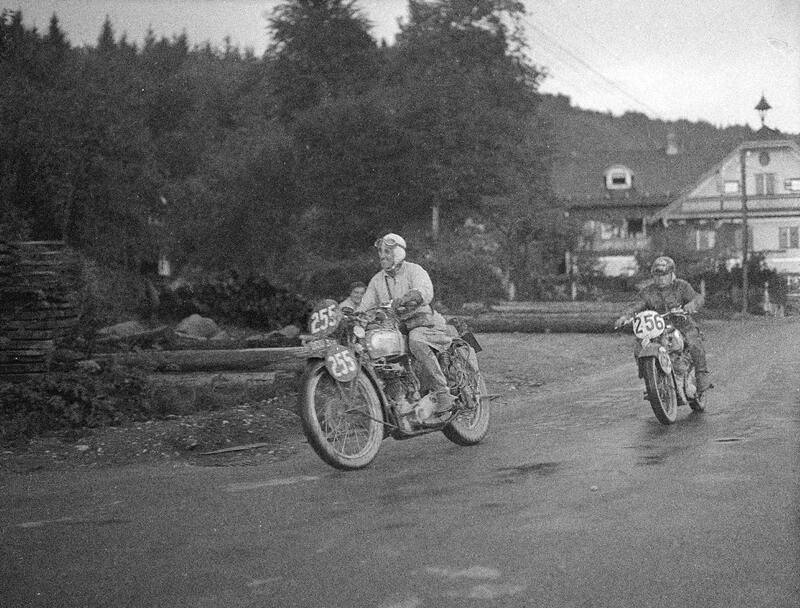 None more so than the narrator of the film Shipley man, Allan Jeffries, who apart from wins in the Scott, Scottish Six Days and British Expert Trials was a well-respected and regular ISDT competitor and who captained the successful winning British Team in the ISDT 1948. 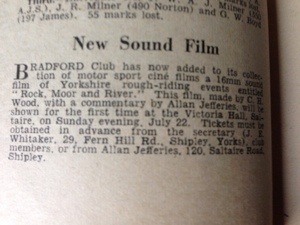 The film called ‘Rock, Moorland and River‘ was professionally made, with its own soundtrack medley of Yorkshire Aires played by a Brass Band and received a World Premiere 22 July 1951 at the Victoria Hall, Saltaire, Yorkshire. 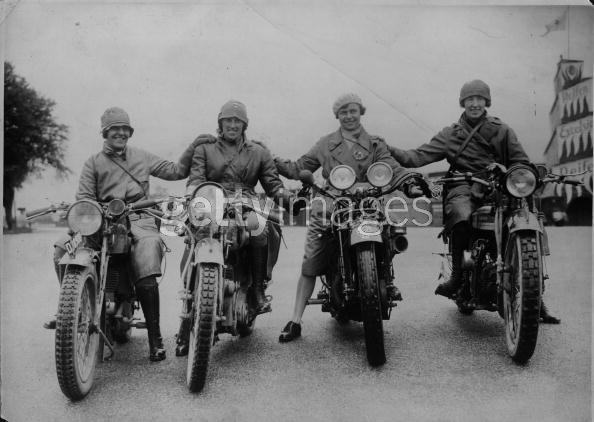 The Bradford Club deserves the nations thanks for the effort in making the original film which is a factual and informative historical insight into motorcycle sport in the heyday of Britain’s national love and obsession with the Motorbike before the car became common place in our streets and roads. Also our gratitude for subsequently the digitisation and restoration before loading for public enjoyment on Youtube.